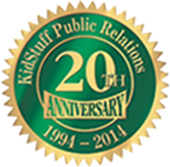 Mail4Rosey: #LegoKidsFest: The 2014 Tour! 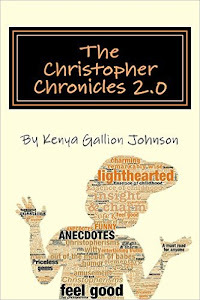 Disclosure: Our family received a complimentary visit. All opinions stated are genuine and my own. The whole thing was made of Legos. These kinds of things amaze me. I had such a busy weekend! It was so busy that I am welcoming Monday with open arms as a chance to get back to routine. We did have some fun though, especially on Sunday when we packed up and headed to Novi, Michigan to see the Lego Kids Fest that was in town. This was an area blocked off for viewing only. and my son was delighted to see the character. The event went from 9am - 1:30 pm, and it was awesome. The place was bustling with well-mannered kiddos all having a blast playing with, learning about, and looking at Legos. Never one to miss a photo opp. And the apple certainly does not fall far from the tree. Again, all Legos. Can you imagine the amount of time it takes to make these kinds of pictures? on the ground just on the outside of it for quite awhile, and made our creations there. There was also a huge Duplo (larger Legos for smaller children) section that my son had earlier dismissed as being for 'babies.' Towards the end of the afternoon when we happened by again, he decided to give the Duplos a try. There were far less children in that section than in the other, and he had a lot of room to work. There were work sections to teach them to levitate Lego bricks (kidding!). 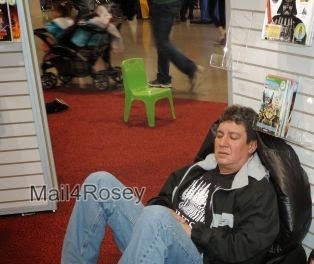 Taking a snooze in the reading area? Nah, he just did that to be funny for a photo opp. It was a lot of fun, even if it was tiring for some one of us. ;) Hubby was just joking around in the photo, pretending to be asleep, but there was so much to do we really were exhausted (and very happy), by the end of our visit. This little nook for reading Lego books was an awesome idea, and a lot of parents utilized the space to sit down and read to their littles. Yep, she's made of Legos too. In fact, they had a whole section geared just towards girls. I thought that was an awesome touch. After the show we stopped at a restaurant on the way home and went through our pictures. 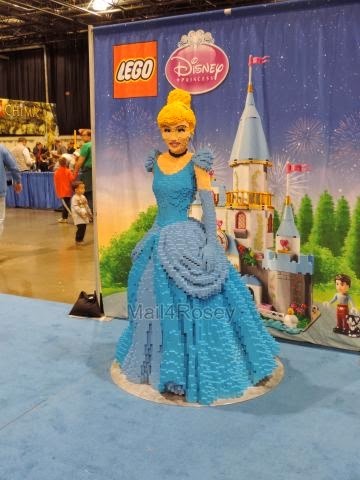 The guys asked me what my favorite Lego display was, and I said Cinderella. They scoffed at me. Scoffed, I tell you, but that's my story and I'm sticking to it. If there is a Lego Kids Fest coming to your area, I encourage you to go see it. It was really a great, fun visit! Get your tickets early though, they do sell out fast. You can learn more about Lego Kids Fest by visiting their website, and you can follow along on Facebook, Twitter, and/or Instagram. This is so fun!! My son LOVES legos. It is coming to Dallas this year and we are excited to attend. Thanks for the preview of whats on the way! WOW! That lightening mcqueen is spectacular! And the shading in the turtles portrait is really something else! The shading is nice. It's amazing that the Legos stick together long enough to seal them. Crazy good talent going on with their builders. I just can't believe all they can do with Legos. 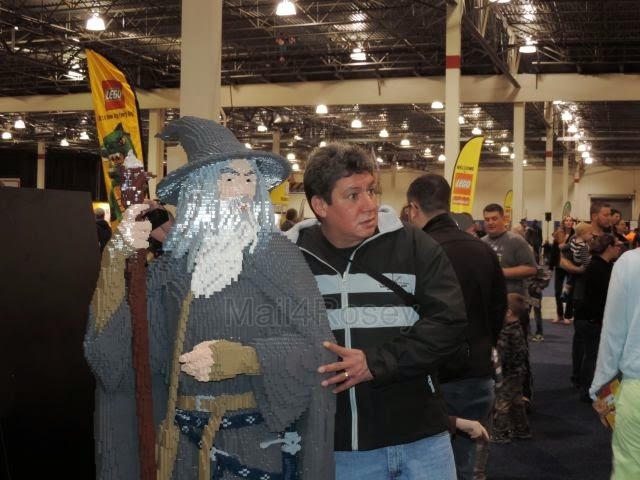 How fun to get to go visit Lego Fest. I wonder if it is coming close to us. I will have to check it out. We went to the one in Hartford, CT and my boys LOVED it. Some of the sculptures were incredible! Wow those legos are amazing! 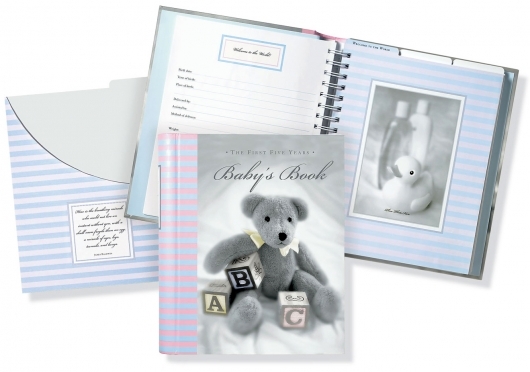 Your little one must really love you and your husband! You are always doing fun things with the kids. I love the cinderella too! Have a great day and week. That is phenomenal. I can't build anything with Legos and these folks make replicas of everything and everyone. Wow!!! Wow... that is all so awesome, we would have a blast as I'm sure you all did. The most that we have seen are in the lego store ans still think these are very impresive. Our girls love all these type of creations I hope one day to take them to a larger event like this. We're waiting anxiously for them to come a little closer to use (Rosemont, IL maybe?!). Looks like a ton of fun! We buy Lego sets too, not all of them are cheap. ;) Congrats to your son on his high honors! I so wish my boys could go to this. They would be so thrilled! What a fun place to play/visit! My daughter would love the Minecraft lego. Wow, what a fantastic event! I cannot believe all the wonderful things they built with Lego like Lightnight McQueen and Cinderella! I would love to attend one of these. When my son was little we played with Lego's all the time. He had tons and tons of them and we'd have the greatest time building whatever he wanted to build. What a fun and entertaining event, for kids. And parents!! I think our entire family could enjoy this! Oh my goodness, i had no idea they had a lego fest! That is awesome! That is an event I'd love to attend with my kids! I'd never get them to leave! What a great time you all had!! Those photos tickled me, esp. 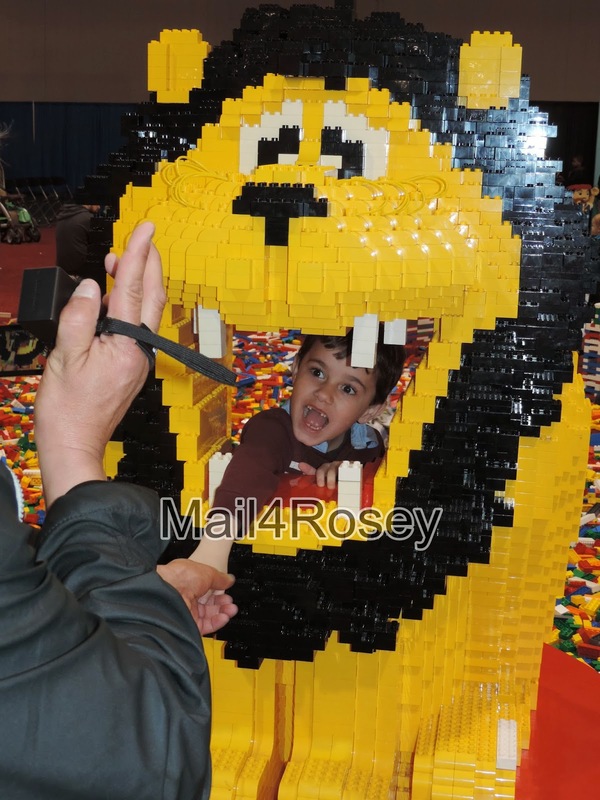 your son peering through the yellow lion's mouth! so inspiring. We actually live near Lego Land, Carlsbad, Ca. When our gr-daughters were younger, they went very often. After seeing the Lego movie, I think we will go there again, quite soon. Thank you. Such a pleasure. Oh my gosh! I want to take my kids!!!! 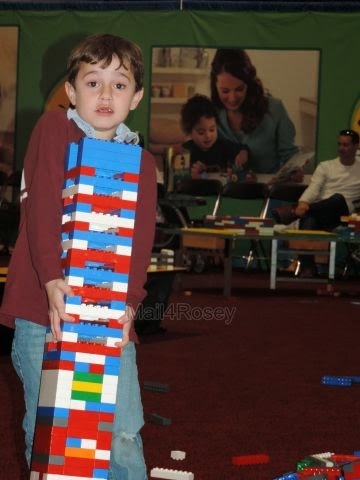 We went to LegoLand when my son was two and he wasn't into the blocks much. But now he is!! He's always building some sort of contraption. I love the picture of your son sitting in the duplo blocks. My two year old does like those. So fun!! Duplos are awesome. I was sad when my son outgrew them (they don't hurt your feet if you step on them, hahaha). That looks like SO much fun! I bet your little man had a blast. That's a sweet tower he built! Your husband is funny! They do it in sessions, and that one was 9-1:30. We could have stayed all day, there was just that much to do. This is just amazing! My son would go nuts to see all of this Lego fun! Allison would have loved that Mine Craft display! She is so obsessed with that game lately! I would have loved the Cinderella one too. I am a sucker for anything Disney Princess! I like that game because it is friendly for the kids (no yukky stuff). My kids would go bonkers here! They have just gotten into Legos. Too fun! I think the Legos are fun too. There's no end to what you can make, or how skillful you can get. I think a lot of the things they make are downright amazing. 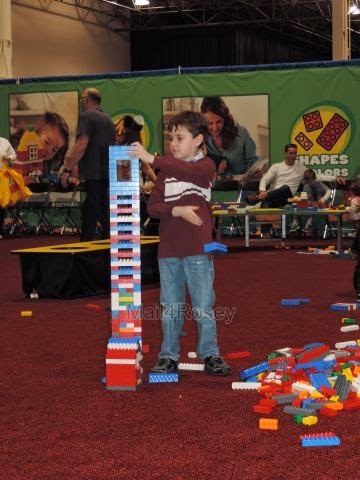 I once worked at a science museum and the one hands on exhibit that was a super hit was one where kids could build something. I still don't know who had more fun--the kids or the Dad's! 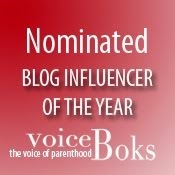 Well, maybe the Mom's--the disappeard and let Dad take over completely!! We were 'this close' to meeting!! I wish we'd have talked beforehand, it would have been awesome to have the boys building towers together!! We really did have a great day. :) Thanks for the visit! I can not WAIT until we go!!!! I am SO SUPER EXCITED!!!!!!!!!!!!!!!!!!!!! I took the kids to Legoland Discovery Center for Easter and we all had an amazing time. There was so much to see and to do. That's a fun thing to do on a break! We've been to a Discovery Center too and loved it. :) Glad you got to go, and that you had an amazing time. 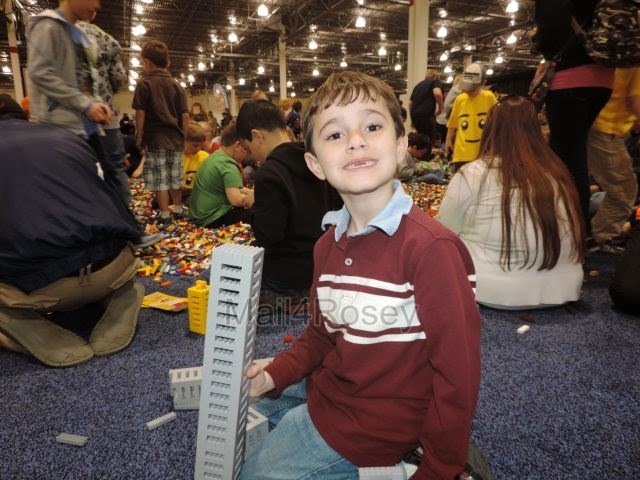 Legofest is coming to Atlanta in June. I decided to skip out on it since my daughters are not really into legos anymore. Looks like you guys had a wonderful time! My son loved legos when he was younger. He would have absolutely loved to go to this back then! Okay, this looks incredibly fun! This is definitely something my husband and son would enjoy! Holy cow, I could never build a life size Lego figure. The work and hours involved must be huge. 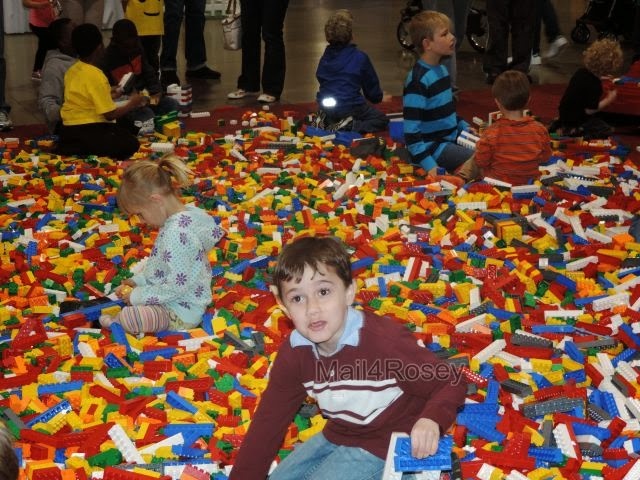 I know my kids would be in heaven to visit a Lego Kids Fest. This is coming to Atlanta soon, and my family and I are considering going. I'm afraid my son would never leave the building area though! What a blast! My oldest is a complete LEGO fanatic, so he's been dying to go to this. My son is a lego maniac! He would love to go to this.. Your husband is such a big kid and a goofball. I love that! I went to one of these a couple years ago to check it out and it was AWESOME! Ok seriously? The cool stuff never come to Montreal!! Unfair!! 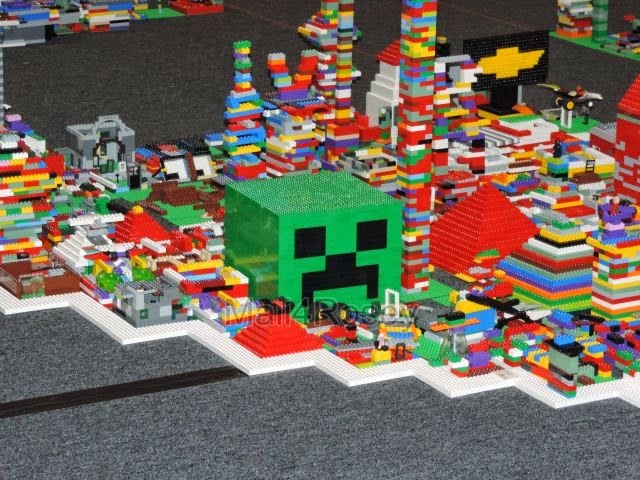 I would send my hubby there with my son and they might never come back lol they are both huge Lego fans! My boys would love this! And my daughters would get a kick out of the MineCraft display! That car was amazing. I'd like to see a workshop on how many people it takes to make such a thing, how long it takes, and if they work from a blueprint or computer plan, etc. I bet it would be fascinating. That is such a cool event. It is amazing what they can make with those Legos. I love that Lightening McQueen car! Now that looks like a great time was had by everyone, but especially your little guy. This would be so much fun for kids. I loved Cinderella . Wow! What a cool event! And they had Cinderella and McQueen there, too? That would totally make it for my girls. This looks like so much fun. One is coming to our area this summer and my son can't wait. We've also gone to Legoland museum, so much there! What a FUN event! Headed to see if it's coming to St. Louis! Oh wow, how cool is this!? Love the larger than life Lego creations, this must have been amazing. My son would love this! Your son looks like he had a good time! That Lightning McQueen is amazing! I love lego kids fest. They were here back in 2012 i think and the kids had a blast playing with legos, it's overwhelming but one of the best experience. The princess one looks lovely. You can make anything with Lego, especially if you have enough! wow this is just awesome! I'm always amazed at the things Lego comes out with. My girl would love to see the Disney Princesses in Lego! My little boy absolutely loves legos. It is so incredible what they can do with them! My son would flip for this!! I wish they would come to my area just once! I am so glad you did this post. I had checked before we moved and there were no events scheduled near us. 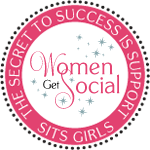 I have to look again as my youngest is begging to go - fingers crossed that there is an event near us now. It looks like you had a great time! Did you go here before or am I having a dream? Lego has been in great popularity for a long time. I recall the Lego town in Minneapolis Mall of America. Kids love them and that's all it takes to remain on top. This looks like SO much fun! My boys would have a blast and so would I! I'm always completely blown away by the full sized lego creations! We saw a big huge dragon and knight at disneyland that were amazing! Oh my goodness, my son would love this! Especially the ninja turtle exhibit! Love it! 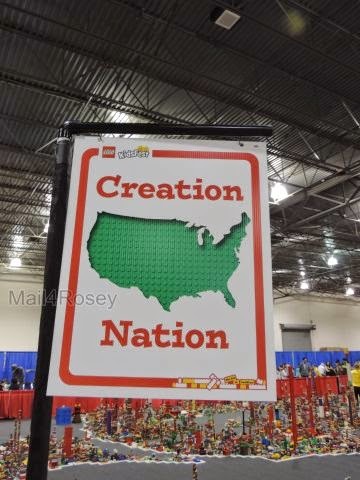 I worked on this same campaign, and my family went to the LEGO KidsFest in Raleigh, NC. We had an amazing time and hope to go back next year. Oh my kids would love that. They would be amazed at all the creations you can make. Wow, it is absolutely incredible what a person can build and design out of just legos!! 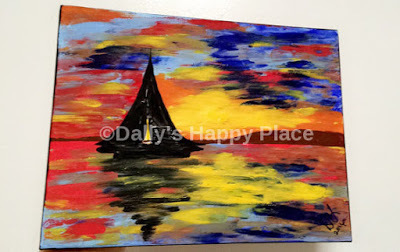 Some of those projects in your pictures are amazing! They must have taken months to build! We went to this last year and just loved it. Lightning McQueen was one of our favorites! 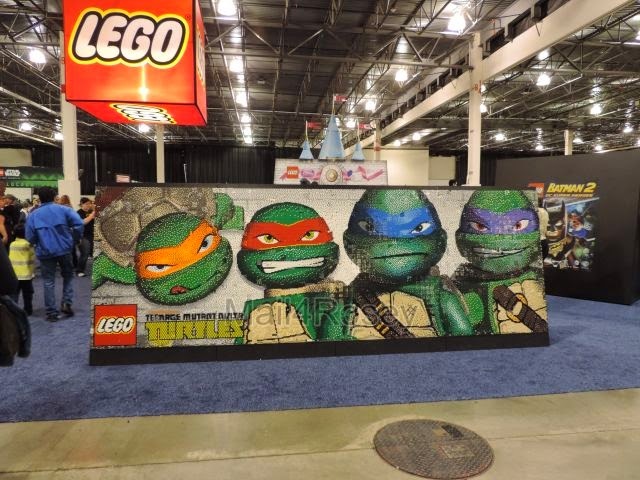 Lego Kids Fest looks amazing!! My son would ♥ this!! This is awesome! I know the boys would absolutely love it. LEGOs are the greatest. It's a toy that encourages creativity and I am always impressed by the amount of creative things that people have constructed using these amazing little blocks that snap together. 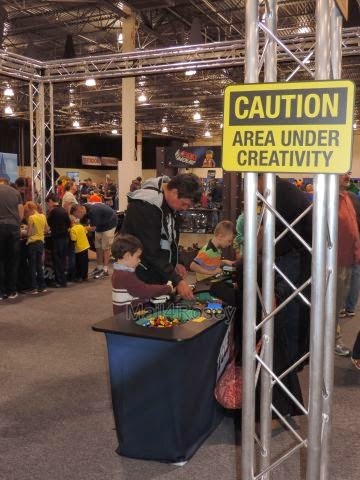 Looks like your family had a very good time at the LegoKidsFest. A Lego event will be here this weekend. I'm tempted to go after seeing these photos. My son would definitely love this event. Great photos! LEGO Kids Fest looks like so much fun! We are planning to visit the new LEGO place in Boston soon! Such a fun event, we love Legos around here. We took our daughter to Legoland last year and it was pretty amazing seeing the whole little city set up all made from legos. I've never seen so many legos! This looks like a lot of fun for your kids to go to! This looks like a great place to visit. 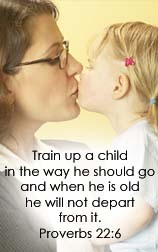 I would love to go with my family--when my son gets older. My son helps keep the lego makers going I swear! We have so many legos. This looks like so much fun! I know that my kids would love it here. I hope they come to Utah soon. We were able to go to LEGOLAND in California this year and it was one of their favorite places. Thanks for sharing! Looks like you had a great time. 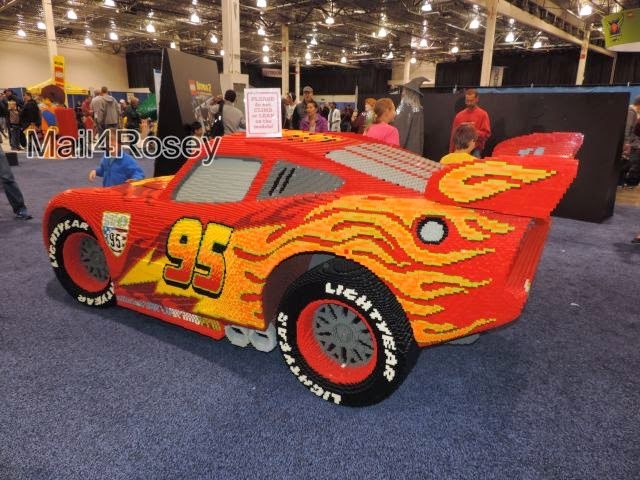 It's amazing what people are able to build with legos! And my son is also a huge Minecraft fan! Looks like fun! I love lego and love the remarkable creations they come up with at lego exhibitions. I can barely make a good looking house! Ooh that one is almost as tall as he is! The kids are so involved in legos it's sometimes crazy to hear lego talk all the time! I think it's safe to say that my kids would love this! this is amazing!! i love the photo of your son in the lego lion!! hahaha, too funny and cute!! those teenage mutant ninja turtles - AWESOME! !